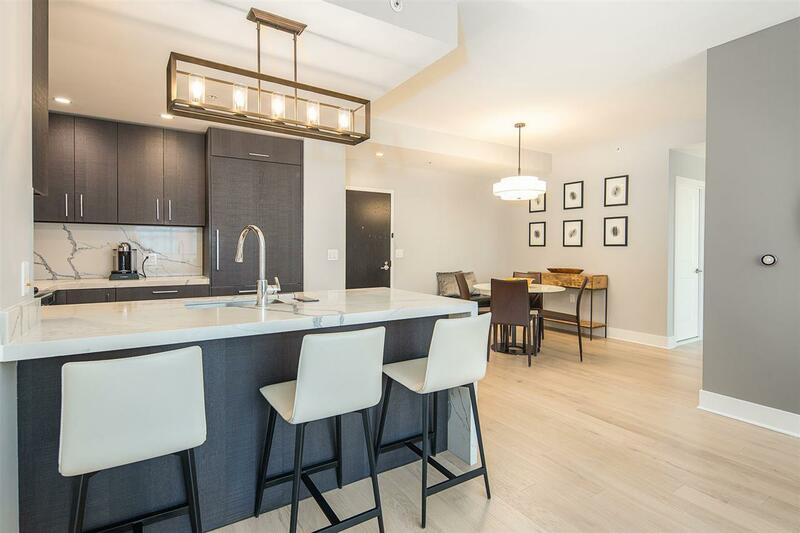 Welcome to 1400 Hudson Street, a premier luxury building by Toll Brothers! 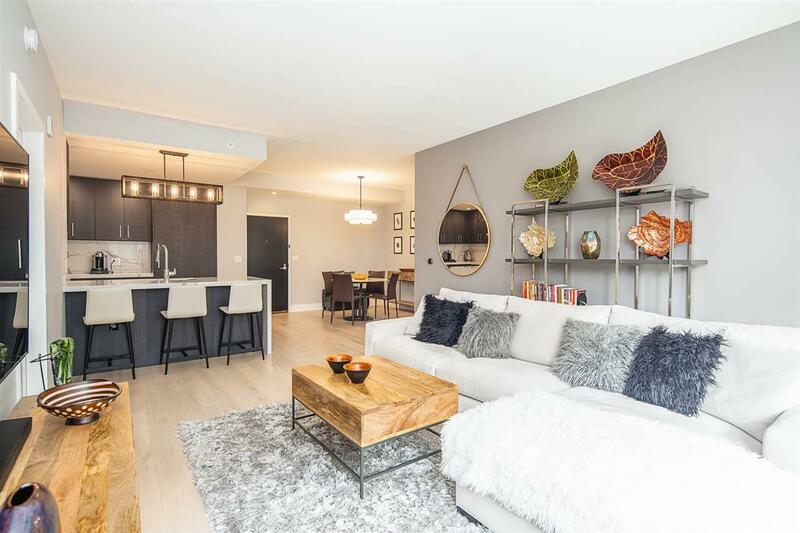 This east facing 2 bedroom / 2 bathroom home features an open floor plan with a large private balcony facing east and overlooking the courtyard . Home is lavish and features many upgrades such as wide plank oak floors, upgraded lighting, custom blinds, and California closets. Large master bedroom expansive enough for a King size bed. Kitchen features appliances by Thermador and Bosch, quartz countertops, and custom lighting. The spa like master bath features quartz counter tops, Kohler sinks and fixtures, glass shower enclosure and porcelain floors. 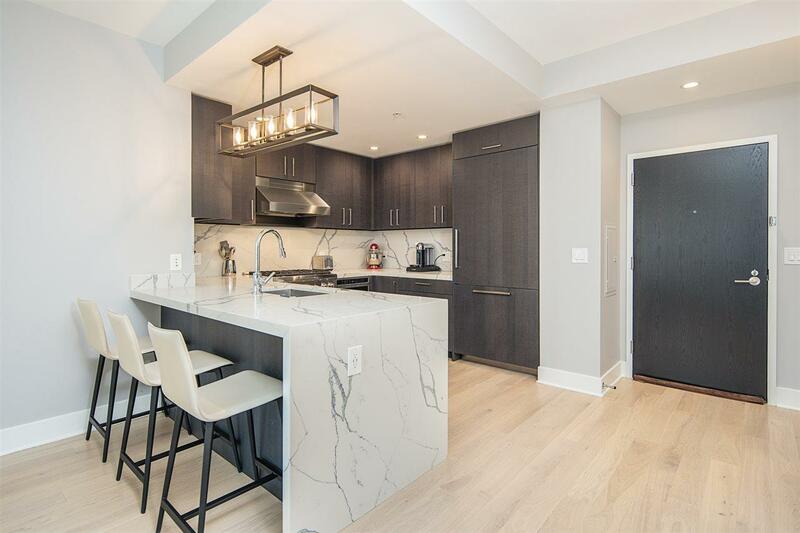 Building features numerous amenities including 24 hour doorman, a rooftop pool and deck featuring BBQ's and fireplace, residents lounge, access to two fitness centers, billiards lounge, children play room, and a private Path Train shuttle. 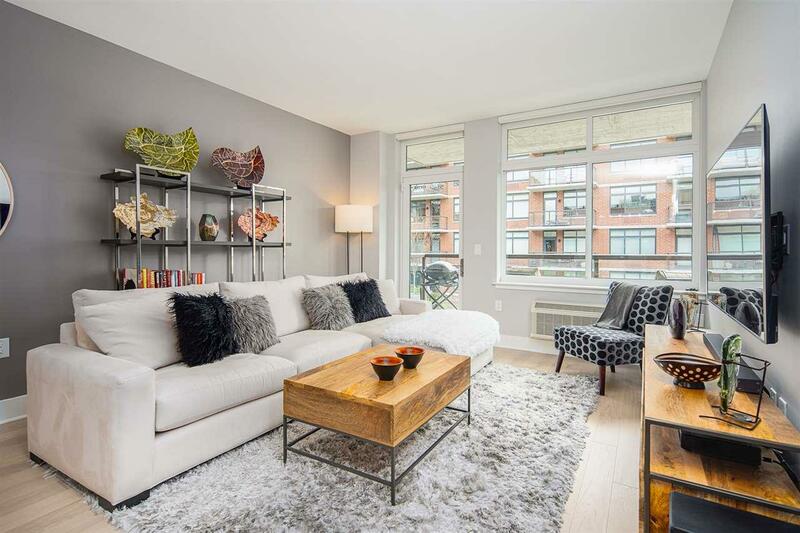 Close to ferry, bus and amazing uptown restaurants and boutiques! Parking is available for rent or for purchase.